It is not a surprise that the newly elected President Cyril Ramaphosa, a known businessman, was quick to point out where his interests are – mining. His quick call on everyone to see or regard mining as a sunrise industry ignored some of the most painful daily experiences of the mining affected communities – the forced resettlements without adequate compensation (if any), mostly accompanied by human rights violations and the ignorance of the communities’ rights to agree or disagree with such. This as the court found this week, is the same way the President failed to think of consulting mining affected communities when he went, in the cover of night, to the Chamber of Mines (CoM) to beg them to withdraw their court application to contest the Mining Charter. He clearly did not hide the fact that the Chamber of Mines represented his private interests too, and those of his family including in-laws. His immediate call for more “bi-lateral” stakeholder consultation (with the CoM) said nothing about meaningful consultations with those affected by mining, nor did it have something to do with the ownership or increasing the workers’ and communities’ stake. But his call was more about a consultation that will accommodate the concerns of the Chamber of Mines – friends who kept him going since he left politics. Was the President’s meeting so quickly with the Chamber of Mines a clear indication of him playing a referee and a player at the same time? Ramaphosa’s involvement in Marikana is clear. It speaks to his interests in mining. He was at pains during his response to SONA debate to justify his involvement, and then crying crocodile tears at the widows. He failed to say what “concomitant” action he is going to take to ensure that Lonmin doesn’t get away with murder and how he’s going to ensure that Marikana never happens again in mining affected communities. 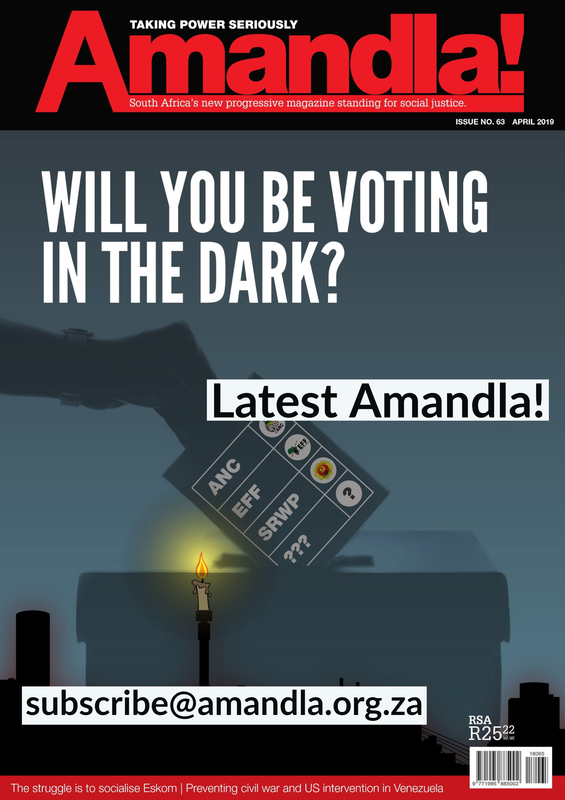 The rhetoric about improving the lives of South Africans is what has been said by his predecessors, and yet Marikana remains the same, in spite of Lonmin and government promises after the massacre of the 44. Did Ramaphosa say anything about Lonmin tax evasion tactics and how to stop and arrest those implicated? Will he make sure illicit capital flows are stopped and the billions of rand are brought back to the country to improve the lives of our people? With his cosy relationship with the Chamber of Mines, it would be difficult for him to say so, lest they disown him. 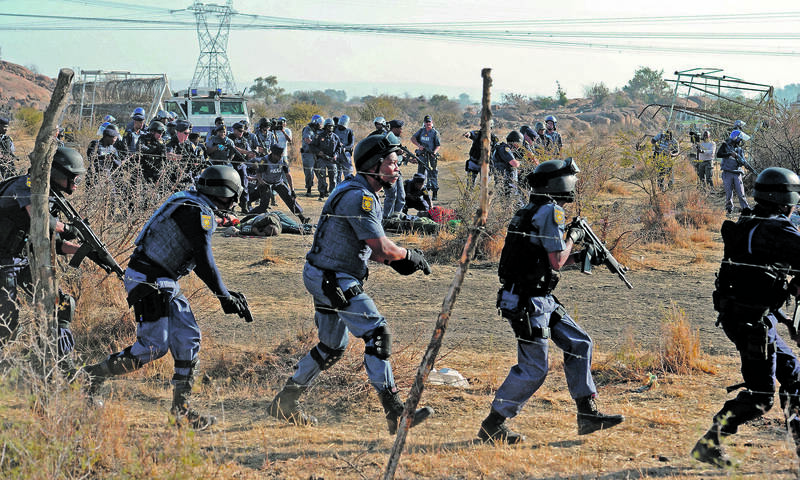 South African police check the bodies of striking mineworkers shot dead at the Wonderkop informal settlement near Marikana platinum mine, Rustenburg, South Africa, 16 August 2012. It would even be difficult for him and his friends in mining companies if they think they can run over mining affected communities. The sunrise industry cannot be allowed to rise at the expense of the excluded majority, and that is why the unity of workers and community struggles is highly important if the lives of South Africans are to improve. Such unity of mining affected communities and workers must make sure the ownership of the mines is weighted in favour of South African communities and not put in the hands of the co-opted few black emerging capitalists like President Cyril Ramaphosa was. It is also important not to forget the role of most companies affiliated to the Chamber of Mines during apartheid times, a role that ensured its members continued to profit from the apartheid system, and which consolidated its political influence and dictated policies. 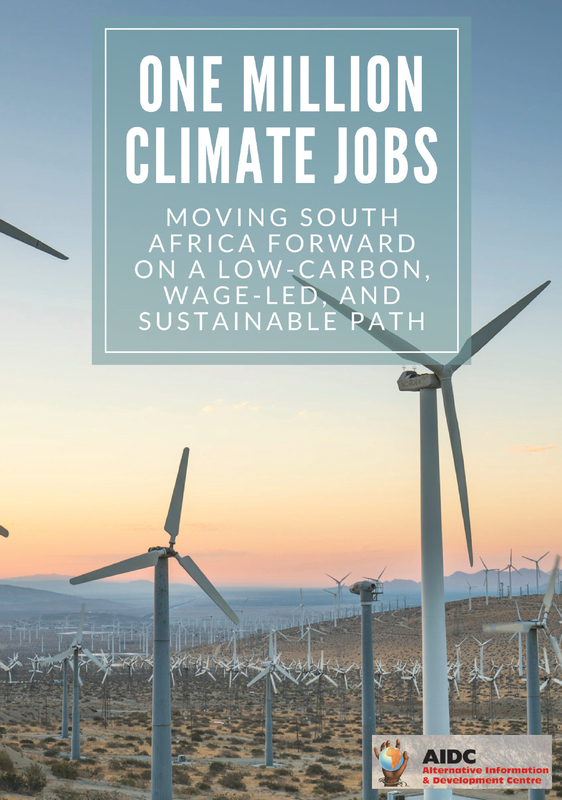 It was because of the stewardship of the Chamber of Mines, that today South Africa is faced with a huge environmental and social liability, due to mining, that runs into trillions of rand to fix. There are currently more than 6,000 abandoned mines which continue to affect communities throughout the country. These include the deep mine sink-holes in mine hosting communities which pose a danger to remaining residents. You will remember the story of a young boy, Richard Thole, 5, who disappeared into a sink-hole left by mines in Ekurhuleni. Next week it would be exactly a year since this child died and there have been no efforts from the Chamber of Mines or government of which Ramaphosa is the leader, to try and retrieve Richard’s body, and not even a mention during SONA. Also noting the challenge facing most mining affected communities with regard to mining companies destroying the water sources, the massive Acid Mine Drainage (AMD) generation is affecting water quality to a point where community members find it difficult to use potable water as it is contaminated. Unlike the CEOs of some of these bigger mining companies and their families, the poor can’t afford bottled water all the time. 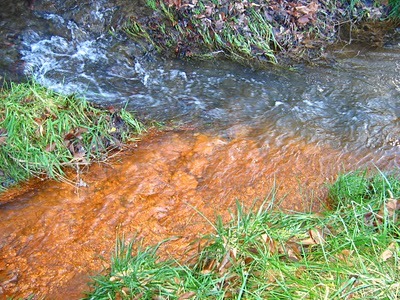 The Acid Mine Drainage not only affects the quality of water, it affects the quality of the soil, killing all life in the soil and making food production very expensive with, as a result, higher food prices. These are important issues the President ignored when making the call for mining as a sunrise industry. President Ramaphosa should start a new slate in relations between government and communities living in mining areas and workers. He has that opportunity. He needs to do good by the widows of Marikana and the community. He should divorce himself from the irresponsible behaviour of most mining companies whose aim is to push profits over safety of the workers and people living around the mines. He should be seen to be pushing for actions to punish those mines that go against the Africa Mining Charter and other continental and local laws. There are many such companies Mr President. 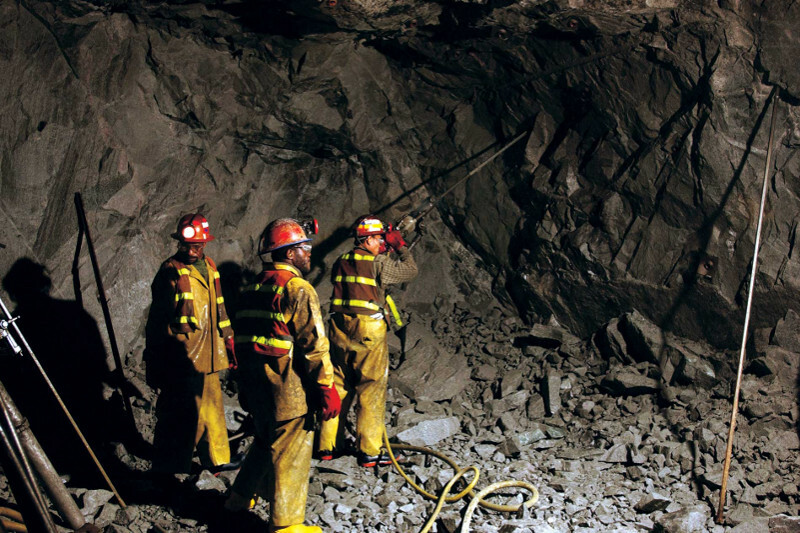 Finally, divorcing himself from the Chamber of Mines, the President should consider breaking the monopoly of SA minerals by some of the mines belonging to the Chamber of Mines, and ensure people living in mining communities benefit more. He should ensure the rights of women to work and that health issues around mining communities are promoted and protected. He should also come up with a legal and economic framework which will decriminalise artisanal mining as a way that ensures that more South Africans participate in mining and they are incorporated into the mainstream economy. It will be good for the President to realise that mining will not be a sunrise industry while in the hands of a few people in the Chamber of Mines while the rest of the South Africans are forced to sell their labour for nothing. Sunrise will only be when the ownership is transferred to the public and the people can determine their future. This article has first been published by the Daily Maverick. Hlabane is the Co-ordinator of the Southern Africa Green Revolutionary Council (SAGRC) and a member of MACUA – Mining Affected Communities United in Action.